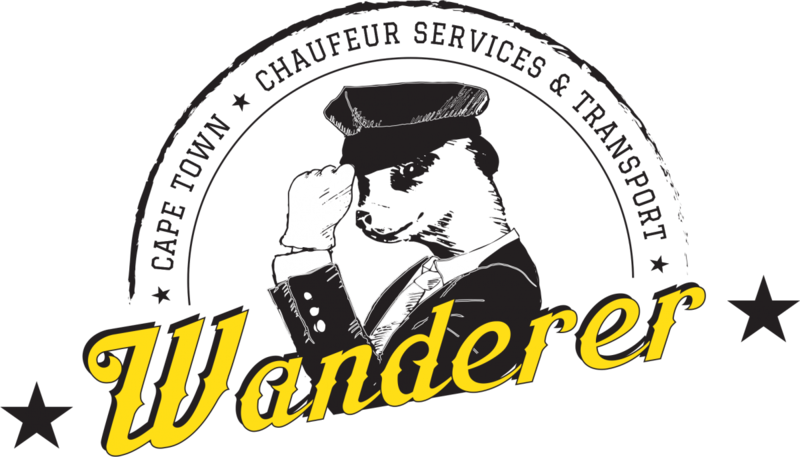 Wanderer Chauffeur Services in Cape Town is best known for its Exclusive Transfers in and around Cape Town. An equally important segment of Wanderer’s Chauffeur Service is our wedding and business transfers. This exclusive service is available 24 hours a day, 7 days a week, 365 days of the year and is tailored to the individual’s and corporate traveler’s specific needs. Wanderer Chauffeur Services offers a complimentary meet and greet service at all major airports, adding a unique value of service and convenience for leisure and corporate passenger. 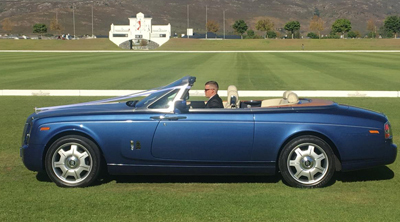 All our Chauffeurs are trained professionals and the number one goal of each chauffeur is to ensure your safety and comfort whether you traveling to a sporting event, work function or to the airport. 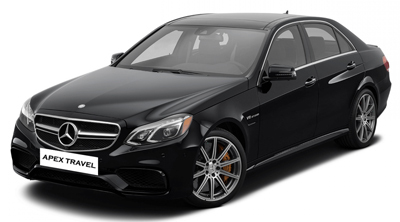 Personalized transfers to and from Cape Town International Airport. We provide transport services for travel agencies, tour operators and travel co-coordinators, with corporate and private customers in and around Cape Town. Clients or guests are picked up and dropped off at the specified point as per booking, and time being on time everytime is the name of game. A specified point can be any of the following: Home, Office, Hotel or Airport. We understand the importance of every detail and therefore we offer a personal concierge service to assist and coordinate all your individual needs. Our drivers will be on time for all pick-ups. The company will provide roadworthy vehicles. The company offers the service at a fair, affordable and market related price, giving value for money. All drivers are issued with cell phones and GPS to ensure direct contact between the driver and the client, ensuring fast and efficient collections. The office offers direct client liaisons for time changes, relieving stress on the consultants. The company will provide the agent with one invoice per one way trip. Account statements will be delivered within the last days of each month. Coporate clients who may require transport from the office or home to conference venues/meetings at different locations. 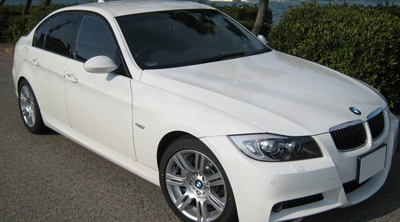 Collecting passengers from home or office, and taking them to the airport. Return trips can be arranged. Transfers to and from Johannesburg (OR Tambo), Lanseria, Durban and Cape Town (CIA) Airports to surrounding areas.